On the 79th birth anniversary of legendary music composer RD Burman, we have compiled a list of his melodious songs for you. Burman who started his career in the 1950s had worked for 331 films. While composing songs for Bollywood movies he also sang a couple of songs for the films. Married to his former colleague Asha Bhosle, he also worked with Kishore Kumar and Lata Mangeshkar. Burman aka Pancham Da has composed all kinds of songs and has also made use of several products such as utensils and bamboo to create unique background effects to his songs. It is a known fact that legendary music composer RD Burman grew up in the shadow of a cushion star, his father SD Burman. And to be able to get out of that and create your own reputation and a legacy was not a cake walk for him. Burman fondly remembered as Pancham Da is well known in Indian music industry for bringing changes in the field of music composition. His melodious numbers keep reminding us how talented he was as a musician. From the classical song of Raina beeti jaaye to the more hippie Dum Maro Dum to the more playful Piya Tu ab to Aaja, Pancham Da has composed and sung different kinds of songs for Bollywood films. So, on his 79th birth anniversary, we pay a tribute to him by compiling a list of songs. Enjoy! On a closer look, the legendary maestro did most of his assignments with Kishore Kumar, Gulzar, Asha Bhosle and Lata Mangeshkar. Till today, scores of established musicians like Sonu Nigam, Shan, Anu Malik still see him as their inspiration. The icon continues to be popular across India. 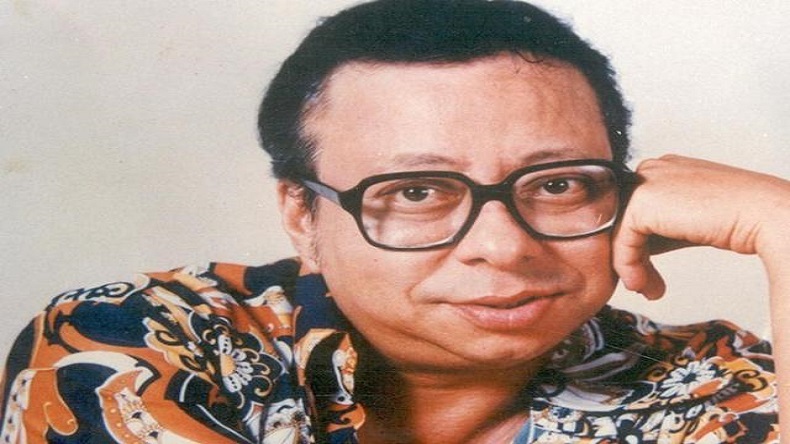 RD Burman died in 1994 after undergoing a surgery in 1989.